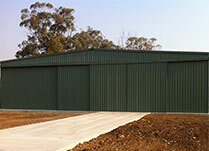 Farm sheds have many different purposes depending on the type of property. 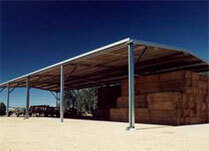 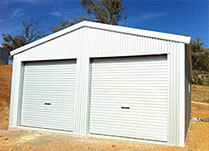 We have the shed that will suit your specific need whether its for hay storage or machinery storage. 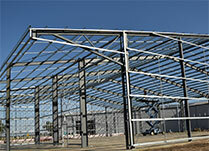 We can tailor to suit our needs with a range of different heights and spans. 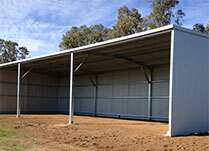 For extra wide span horse arenas our fabricated frame buildings can cater for buildings 21m and wider.